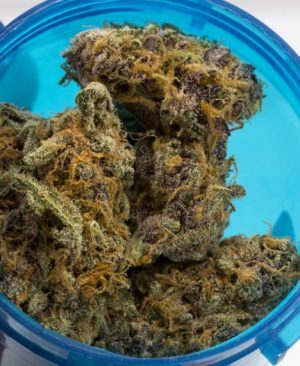 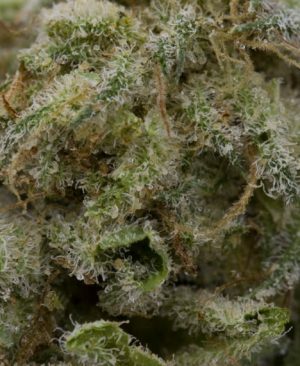 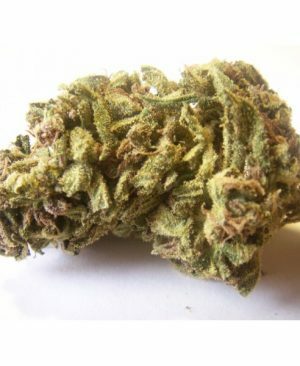 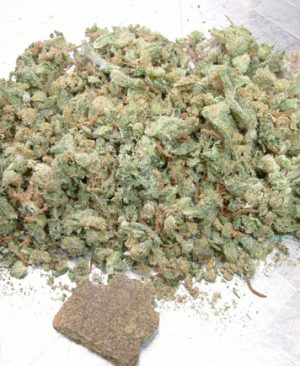 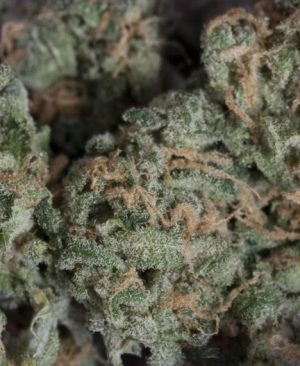 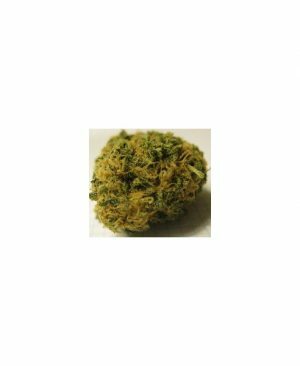 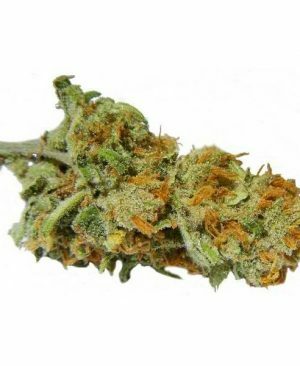 Panama Red are two classic strains all aged cannabis smokers will remember medicating with back in the day. 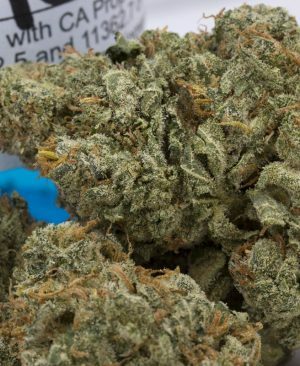 Look – This strain looked way more like Sour Diesel than Strawberry Cough. 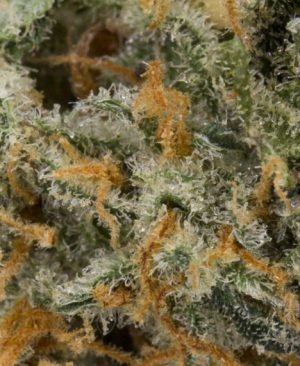 Darker green spear tip shaped buds with peach colored pistils, the trichome coverage gives it a grey looking color under certain lighting. 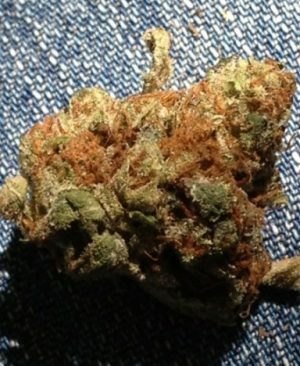 This bud isn’t too compact, not really airy though.